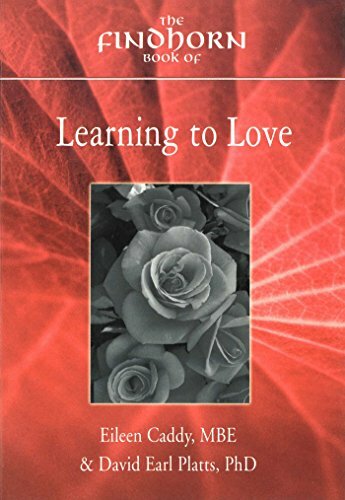 9780905249902 | Findhorn Pr, September 1, 1997, cover price $10.95 | About this edition: This book is not about trying to be nicer and more loving. Product Description: A positive look at change and how it can help us achieve stability, serenity, and strength. 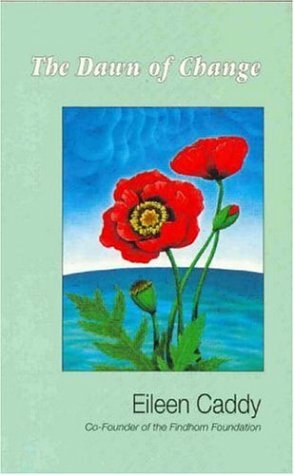 9780905249872 | 2 edition (Findhorn Pr, September 1, 1997), cover price $10.95 | About this edition: A positive look at change and how it can help us achieve stability, serenity, and strength. 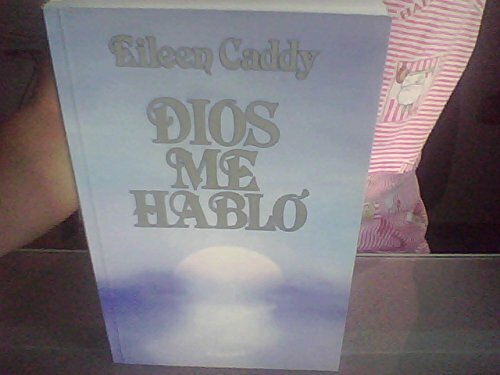 9789871102204, titled "Dios me hablo / God Spoke to Me" | Deva''s De Longseller, April 1, 2004, cover price $7.95 | About this edition: En este libro, Eileen Caddy compartealgunas de las lecciones espirituales que aprendio. 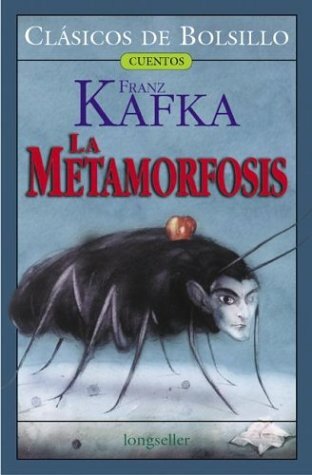 9789875820326 | Italian edition edition (Deva''s De Longseller, June 30, 2006), cover price $12.95 | About this edition: Brand NEW. 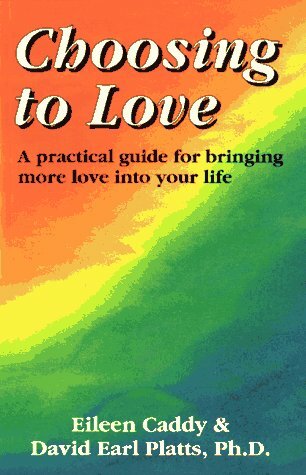 9781844090334 | Findhorn Pr, June 30, 2004, cover price $9.95 | About this edition: (A revised edition of a book previously published under the title Choosing to Love)Is it possible for us to learn to love? 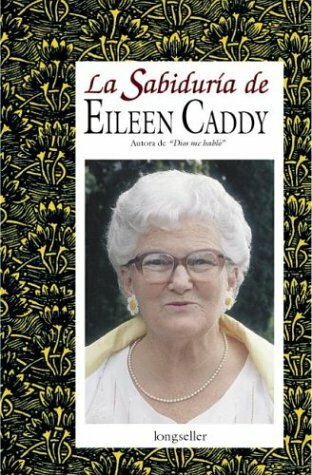 9781899171644 | 2 edition (Findhorn Pr, November 1, 2002), cover price $19.95 | About this edition: An extraordinary story told by an ordinary woman. 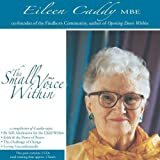 9780905249810 | 3 edition (Findhorn Pr, February 1, 1992), cover price $12.95 | About this edition: God’s still small voice “There is great joy in doing something on the spur of the moment. 9780905249698 | Findhorn Pr, September 1, 1997, cover price $8.95 | About this edition: The short meditations in this book were given to Eileen Caddy in times of silence, and were used by her over the years for the deepening of her own spirtual life, they are intended for daily use by those seeking to expand their awareness of the divine and to express it in their lives. 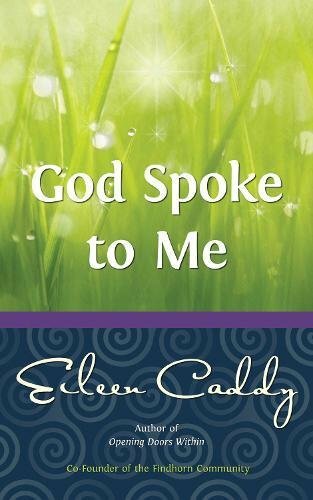 Product Description: Gentle images of the natural world merge with inspiring and practical guidance, helping to bring stillness, healing, and love into daily life. 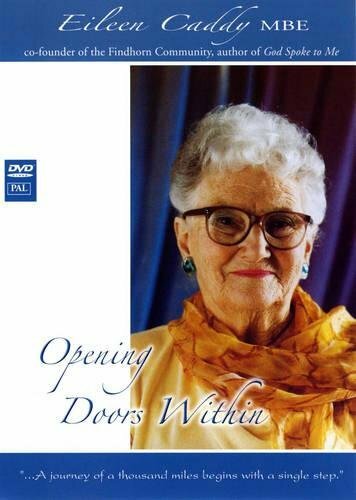 9781844090563 | Dvd edition (Findhorn Pr, March 1, 2005), cover price $24.99 | About this edition: Gentle images of the natural world merge with inspiring and practical guidance, helping to bring stillness, healing, and love into daily life. 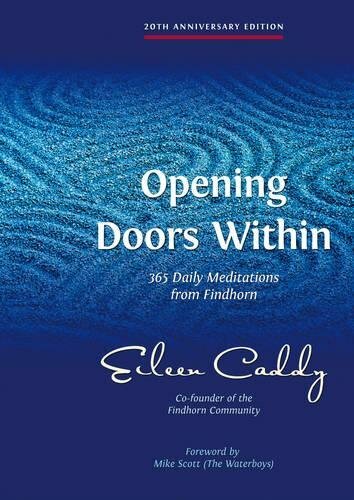 9780905249667 | Findhorn Pr, September 1, 1992, cover price $19.95 | About this edition: For 20 years, meditators have relied on these simple teachings which offer advice on faith, fulfillment, and stillness. 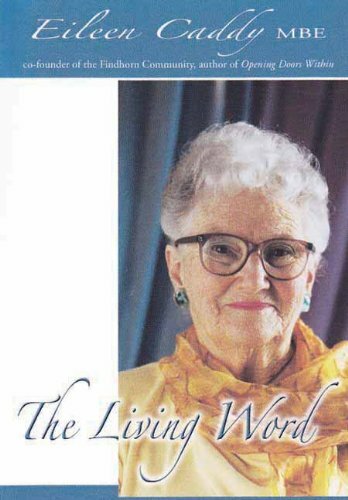 9780905249681 | Reprint edition (Findhorn Pr, September 1, 1996), cover price $16.95 | About this edition: A diary of inspirational and practical messages offered in the hope that they will help others find faith, fulfilment and inner peace. 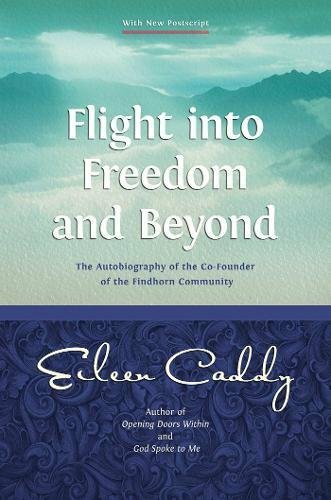 9781844091089 | 20 anv edition (Findhorn Pr, August 27, 2007), cover price $18.95 | About this edition: For 20 years, meditators have relied on these simple teachings which offer advice on faith, fulfillment, and stillness. 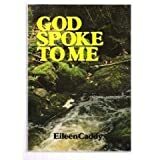 Product Description: A compilation of four audio tapes that deals with meditation, faith, prayer, and the power of love. 9781844090570 | Abridged edition (Findhorn Pr, March 1, 2005), cover price $21.99 | About this edition: A compilation of four audio tapes that deals with meditation, faith, prayer, and the power of love. 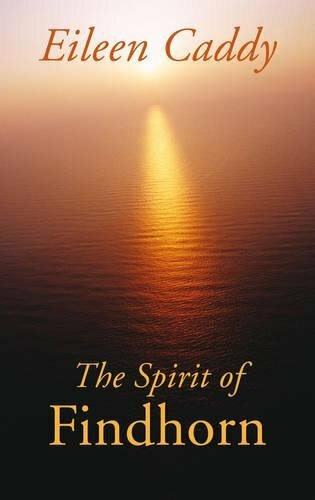 9780905249971, titled "The Spirit of Findhorn" | Findhorn Pr, September 1, 1997, cover price $11.95 | About this edition: For over forty years the Findhorn Community has been a centre of demonstration and education for the spiritual realities that underlie the world of form.